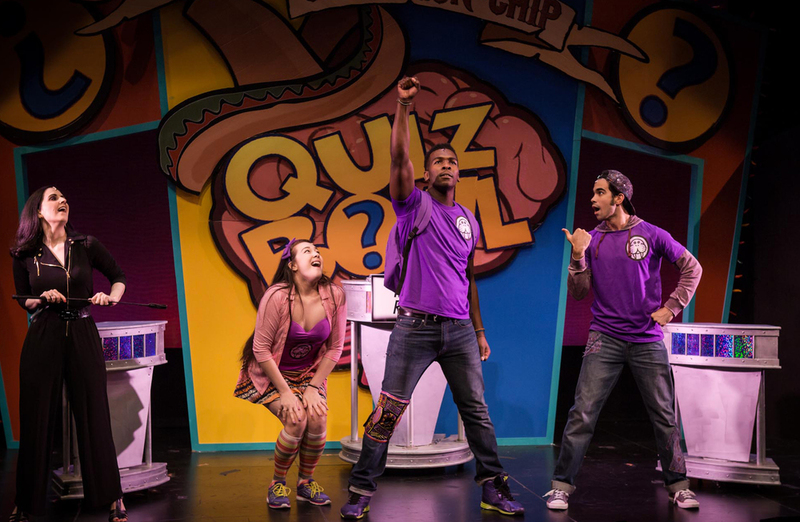 Academia Nuts is a full-length multi-ethnic musical with a contemporary setting and a nerd-rock score by Becca Anderson, Julian Blackmore, & Dan Marshall. It’s the National High School Quizbowl Championship! Dreamy-eyed brainiac Maggie McCutter hopes to win a scholarship so she can escape her controlling mother. 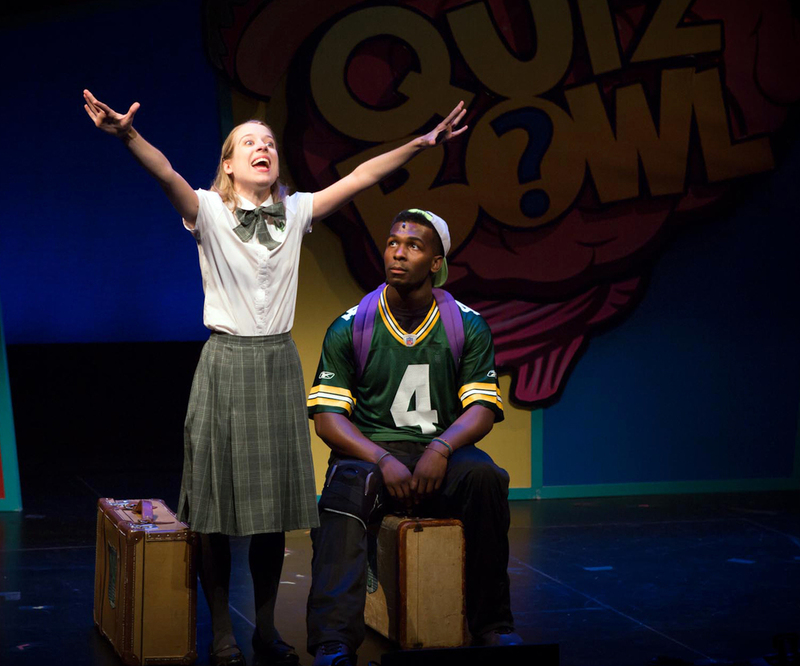 Maggie’s world is hilariously turned upside down when she falls for Tyler O'Neil, a football-loving opponent from rival team, the Walla Walla Walruses. As she's torn between the family she’s got and the friendship she's found, will Maggie’s trivial pursuits be in jeopardy? 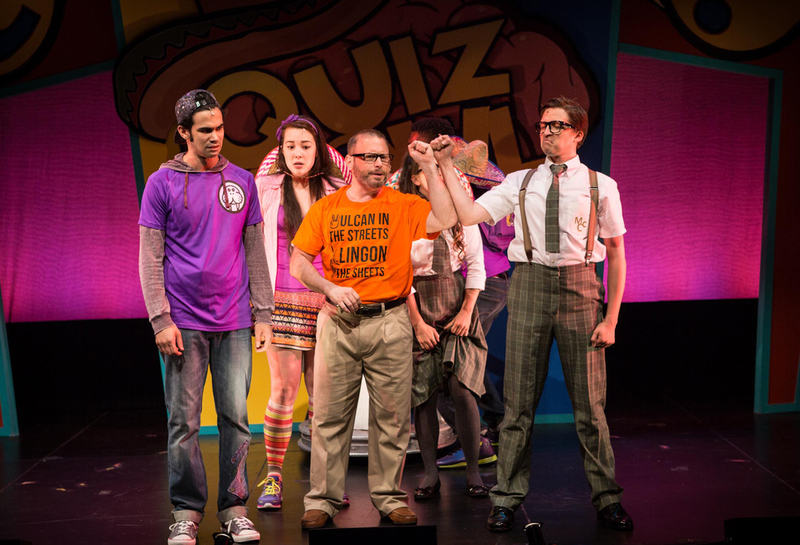 ACADEMIA NUTS is the uproarious nerd-rock musical everyone will be buzzing about!